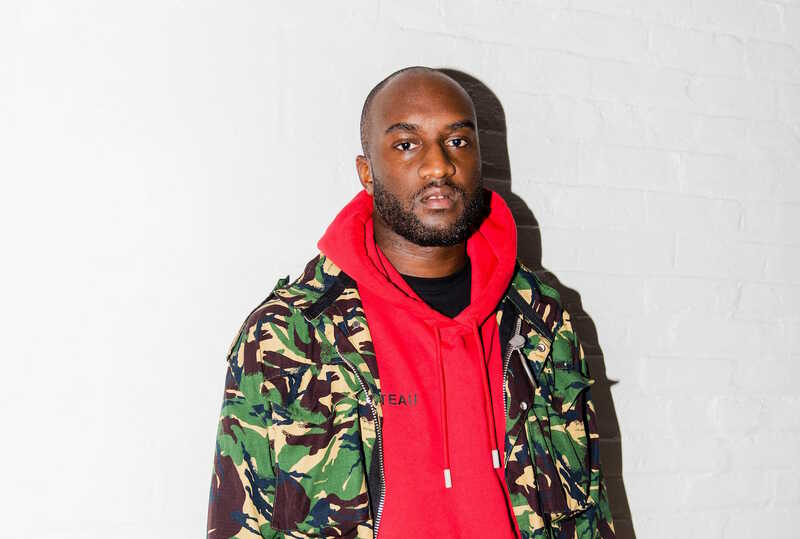 Virgil Abloh recently sat down with the New York Times for their latest “In the Studio” installment feature. Using Off-White™ as the main topic of conversation, Virgil Abloh spoke about the Off-White™’ Milan office and details the brand’s future plans. In this episode, Virgil also highlights what it’s like behind-the-scenes of Off-White™ plus he also speaks about how social media has helped catapult the brand’s success.